Online ordering menu for Chigama. 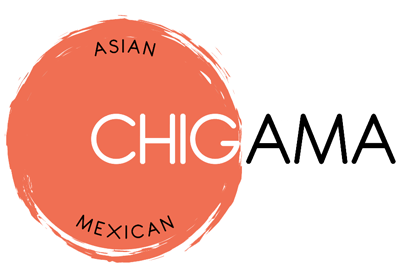 Chigama in Oklahoma City, Oklahoma serves Asian and Mexican cuisine! Our menu features Angus Beef Steak Tacos, Crispy Salmon, and Cold Noodles. We're conveniently located at the corner of Memorial Road and May Avenue. We're not far from Quail Springs Mall! Order online for carryout or delivery!